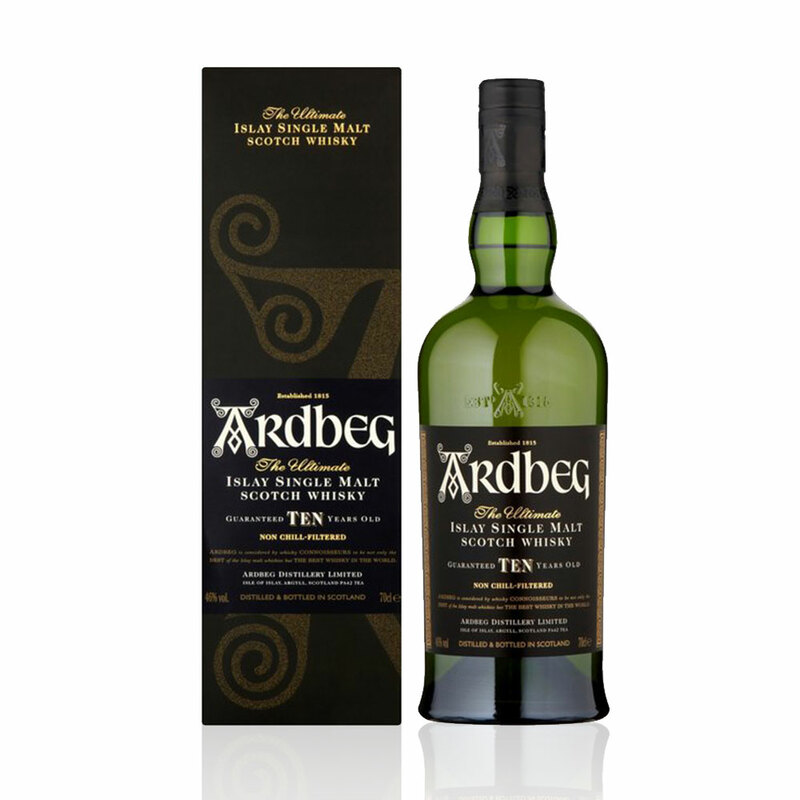 Ardbeg choose not to chill filter the Ardbeg 10 year old, and bottle it at a strength of 46%. This allows the flavours from the peat and barley to become amazingly pronounced and makes this one of the most flavourful whiskies out there. 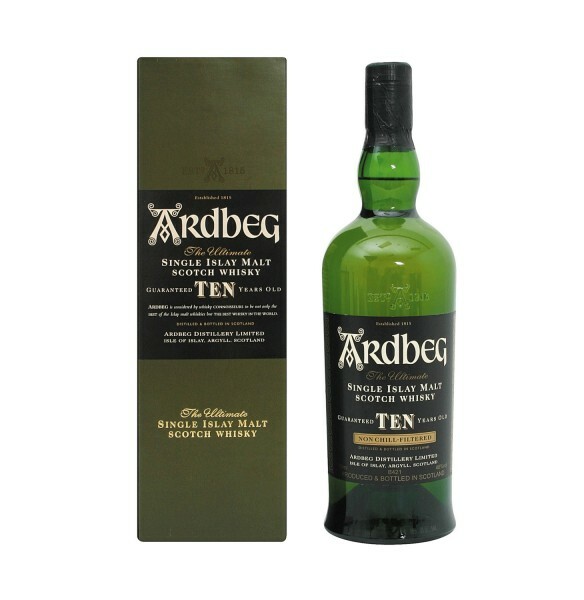 An incredibly peaty, smoky and complex single malt whisky that was awarded the best single malt Scotch under 10 years old at the whisky bible awards in 2014. Presented in Ardbeg’s own gift box.